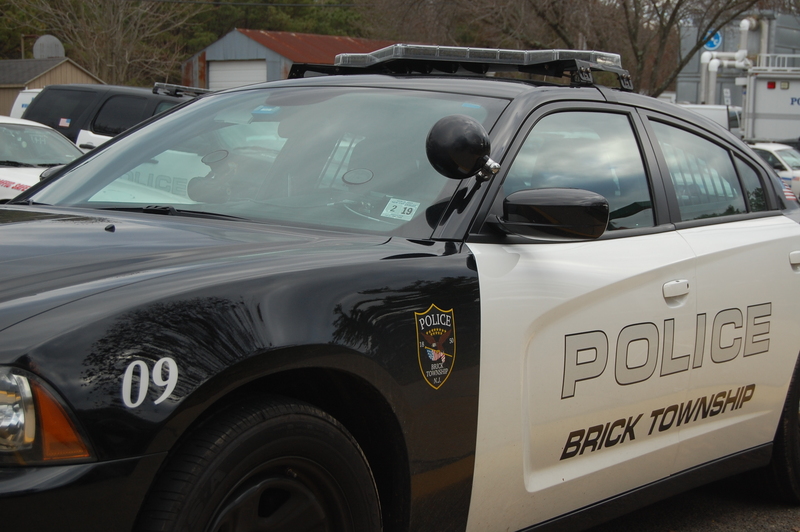 A Brick Township man has been charged in the hit-and-run incident early Wednesday morning that resulted in serious injuries to another township man who was a pedestrian. Michael Beilis, 75, of Brick, was charged in the 5:15 a.m. accident at the corner of Herbertsville Road and Maple Avenue which injured pedestrian Tyrone Stafford, 39, also of Brick. Stafford suffered serious injuries in the accident, police said. After an extensive search for the suspect vehicle in the Herbertsville area, Detective Brad Frank from the Ocean County Prosecutors Office and Brick Police Traffic Safety Officer Jay Lampiasi located the suspect vehicle at approximately 4 p.m., Sgt. Neal Pedersen said. A short time after locating the vehicle they were able to locate the owner of the vehicle, who voluntarily went to police headquarters to speak with investigators. Beilis is charged with leaving the scene of an accident causing serious injury and failure to report an accident. He was processed and released on a summons, Pedersen said.